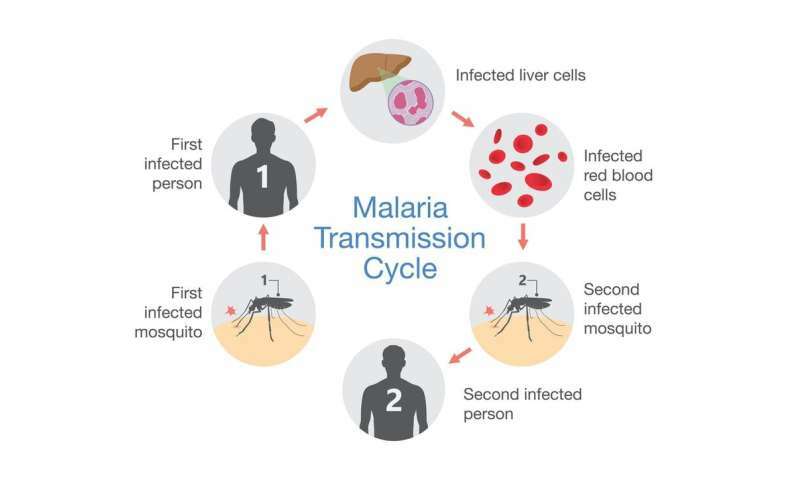 If the parasite is in the blood and it can't be detected, then is there hope that we can reduce global malaria by greater than 90 percent within the next 10 years? My colleagues and I at the UF Emerging Pathogens Institute have recently developed a new test that can detect evidence of the malaria parasite using saliva rather than blood. 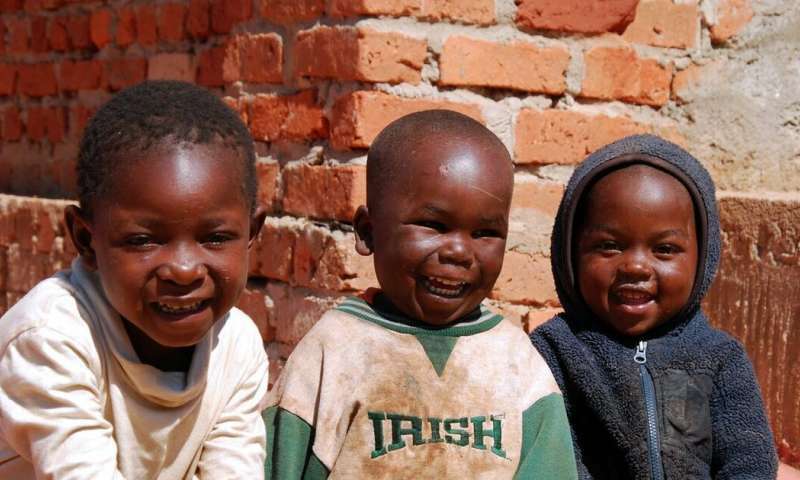 Since much of the disease burden occurs in sub-Saharan Africa, it is something that those of us in developed nations seldom hear, and rarely worry about. But more than one-third of the world's population is at risk for becoming infected. Since 2007, the world has been engaged in a lofty endeavor to eliminate if not eradicate this disease for good. Elimination is local or regional; eradication involves eliminating the disease worldwide. As a malariologist and vector biologist working in this discipline for almost two decades, I was fortunate enough to be part of the "think tank" that informed the global malaria eradication road map. As I listened to her animated effort to speak to me in "American English," I was suddenly overwhelmed. It was a powerful reminder of why the rest of the world cannot ignore the horrible toll this disease takes on the very young. This among many memories strengthened my conviction to keep contributing in some form to malaria eradication.